Why choose On The Spot Chem-Dry in Sonoma County for your next cleaning? WHY CHOOSE On The Spot Chem-Dry? Chem-Dry has become the world’s largest upholstery and carpet cleaning service through the combination of innovative research and technology, premium equipment and solutions and expert staff. Hot Carbonating Extraction improves upon the typical hot water extraction (steam cleaning) process for a deep clean that dries quickly. 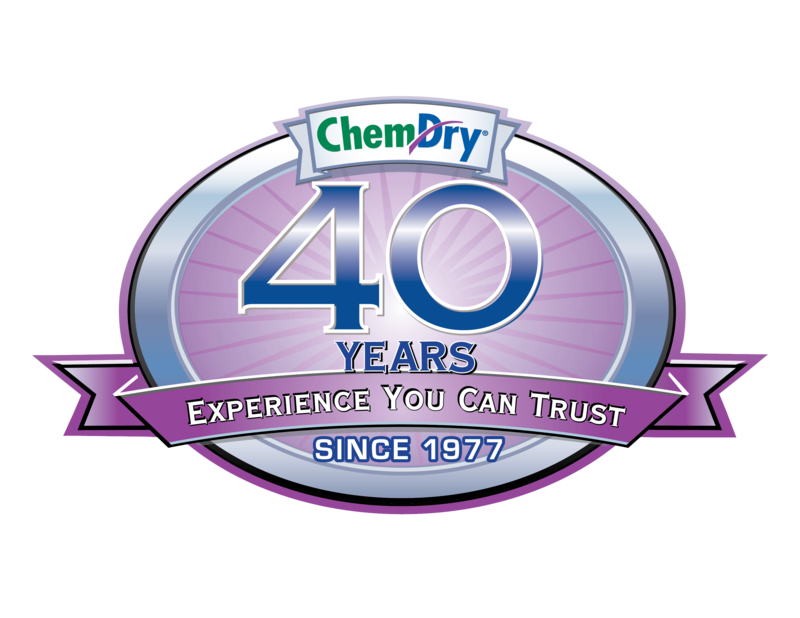 Chem-Dry is the world’s leader in upholstery and carpet cleaning services, cleaning an estimated one billion square feet of carpet each year. 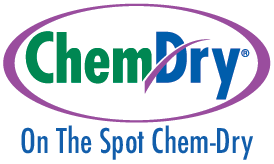 On The Spot Chem-Dry is located in Sonoma County is proud to be part of the worldwide Chem-Dry team. One of the biggest advantages of Chem-Dry is that our cleaning equipment and solutions use a fraction of the moisture that most traditional steam cleaners use, about 80% less water to be specific. This means that your carpets dry quicker and there is less chance for mold and mildew to grow in wet carpets. Another advantage is that On The Spot Chem-Dry’s cleaning solution does not leave behind a sticky soap residue, which can attract more dirt and cause your carpet to re-soil more quickly. 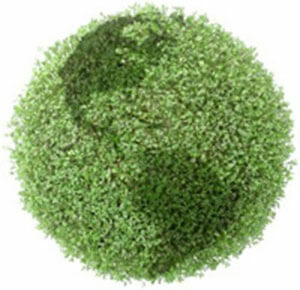 Our core cleaning solution, The Natural®, leaves your carpet sparkling clean, and as the name suggests, is environmentally friendly and certified green by the FDA. The Natural is non-toxic and safe for kids and pets, so you know you’re living in a healthy living environment. Prolong the life and performance of your furniture and carpets with routine professional cleaning. The experts at On The Spot Chem-Dry will help you maximize your investment with fast and efficient service that delivers quality results. For the industry’s premier services, choose On The Spot Chem-Dry and the difference will amaze you. To ensure customer satisfaction, we refer to our brand promise and stand behind our quality service 100%. Our promise to all of our customers at On The Spot Chem-Dry is that we will delight our customers with the cleanest and fastest drying carpets and upholstery in the industry. Our products will be expertly applied so as to be gentle on carpets and property, safe for people and pets, and our services will be delivered by trustworthy, friendly professionals.